Looks like Prince Harry has traded in his white horse for something a little more badass. The 27-year-old British Royal is now officially armed and dangerous—as a qualified Apache attack helicopter pilot. Harry, who graduated today, is now of ‘combat ready status,’ which means he could possibly be taking some time away from partying with David Beckham and romancing new blondes to go back to the war in Afghanistan. Apparently, the ginger Prince had all of the aforementioned traits as he was awarded the title of best co-pilot gunner from more than 20 other students and was given a trophy featuring a 33mm polished round from an apache cannon at a congratulations dinner. 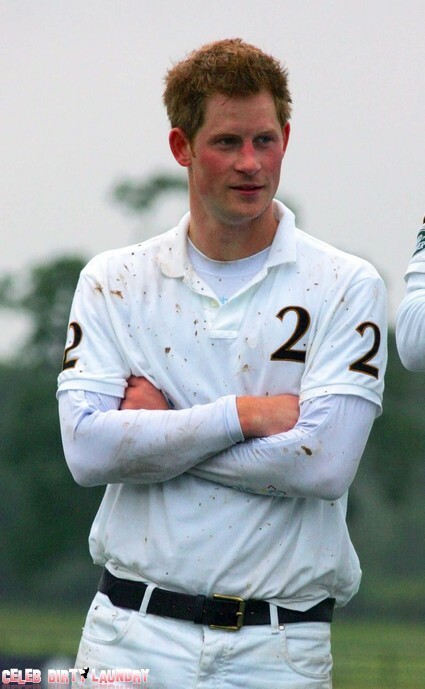 Harry, who is third in line to the throne after his brother Prince William, already spent ten weeks in Afghanistan as a forward air controller in 2007 & 2008, but was removed when his location was compromised. Chances are that he won’t see much dangerous active duty as his participation in the war could further compromise his life and the lives of the soldiers around him. However, Harry will be seeing another kind of action early next month—and he better pack an SPF 50— as he departs on his first Royal Tour to the Caribbean & Brazil. This will be his first Royal Tour on behalf of his grandmother, Queen Elizabeth.